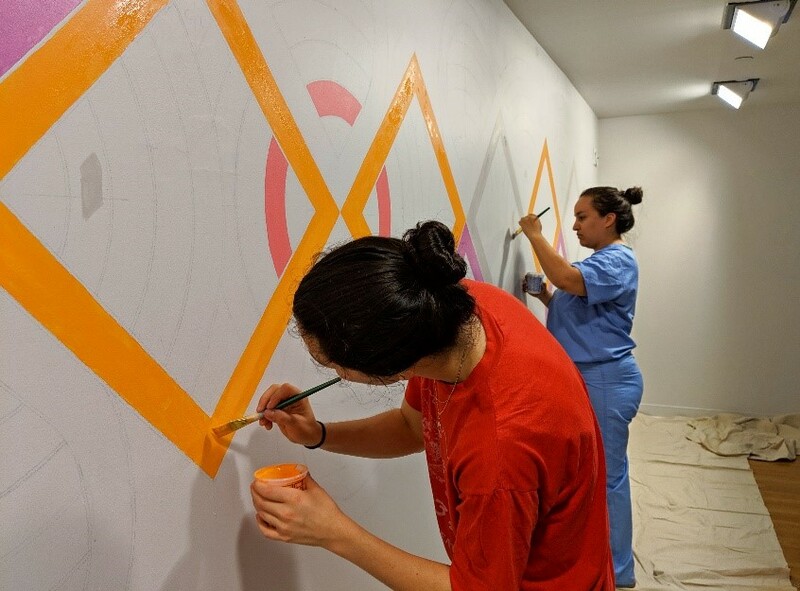 At the University of Miami’s student-run clinic, a new Patient Navigator Program delivers humanistic medical care to people who inject drugs by linking them to community resources and improving follow-up care. 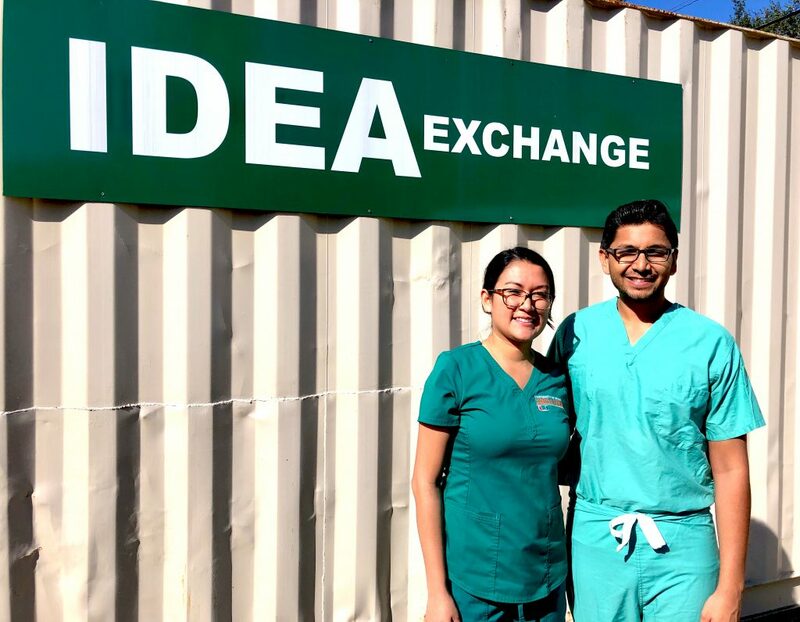 The program is the brainchild of Hardik Patel, a second-year MD/MPH student, who received a Gold Student Summer Fellowship to pilot the idea in summer 2018. Mr. Patel launched the Patient Navigator Program and recruited two nursing students as patient navigators at the student-run IDEA Wound Care Clinic. “IDEA” stands for Infectious Disease Elimination Act, state legislation that addressed the opioid epidemic and the spread of infectious disease in Florida. The clinic is designed to care for patients who are suffering from wounds at injection sites or have other needs that can be addressed with basic out-patient medical care. The patient navigators are expected to “learn the nuances of obtaining health insurance and accessing various types of community health resources in the community, which will help their patients. Most importantly, they must deliver compassionate care to their patient population,” Mr. Patel wrote in his fellowship application. The Gold Foundation awarded Mr. Patel a Student Summer Fellowship grant to support the implementation and evaluation of the Patient Navigator Program. This service project had three goals – to integrate nursing student patient navigators to identify and access services for patients; to develop and strengthen community partnerships; and to foster an interdisciplinary learning environment that emphasizes compassionate and humanistic patient care. On a typical clinic visit, a patient spends 20-30 minutes with the medical team, which includes the nursing student who is assigned as the patient navigator. The nursing student takes a social history and inquires about the status of the patient’s health insurance. The goal is to link the patient to long-term solution and help to ensure proper post-clinic care. 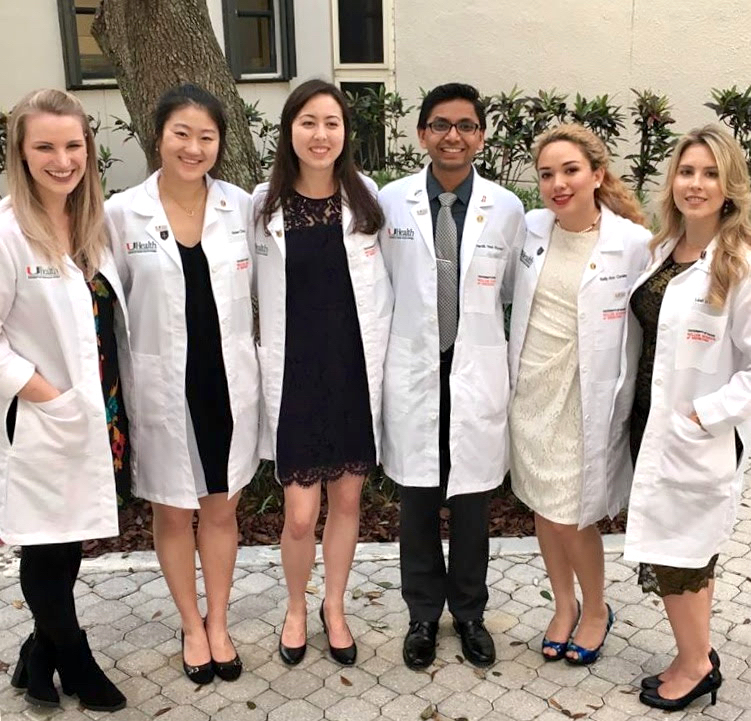 The PNP program has been the “first sustainable collaboration between the University of Miami School of Medicine and the School of Nursing at a student-run clinic,” according to Mr. Patel. The PNP, which began as a summer project, is now fully integrated into the clinic. The PNP makes a real difference in the lives of its patients, said Mr. Patel. He described a man who was living in emergency housing, on disability, and who came to the clinic because he was having trouble breathing. He wanted to stop smoking, but he was struggling because he could not walk and had trouble accessing smoking-cessation programs. He did not qualify for a program at his emergency housing that provided free nicotine patches. “This bureaucracy was deeply upsetting and inspired me to work to overcome these types of barriers to patient care in the future,” wrote Mr. Patel. The patient was partnered with a patient navigator. The navigator’s goal was to find a smoking-cessation program that the patient qualified for and to motivate the patient to stop smoking. It took the patient navigator several tries to locate the right program and help the patient enroll, according to Mr. Patel. Now, he will be receiving free nicotine patches and is on his way to quitting smoking, which will have a significant impact on his overall health. This project is just the beginning for Mr. Patel. As a child growing up in India, he observed the difficulty his mother had in getting proper healthcare for her family. His goal is to open free clinics for people who are not well served under the current healthcare system. Mr. Patel believes that all people should receive good healthcare regardless of their circumstances. “As a future physician, I will endeavor to dismantle socio-economic barriers that prevent patients from obtaining optimal healthcare service,” he wrote.